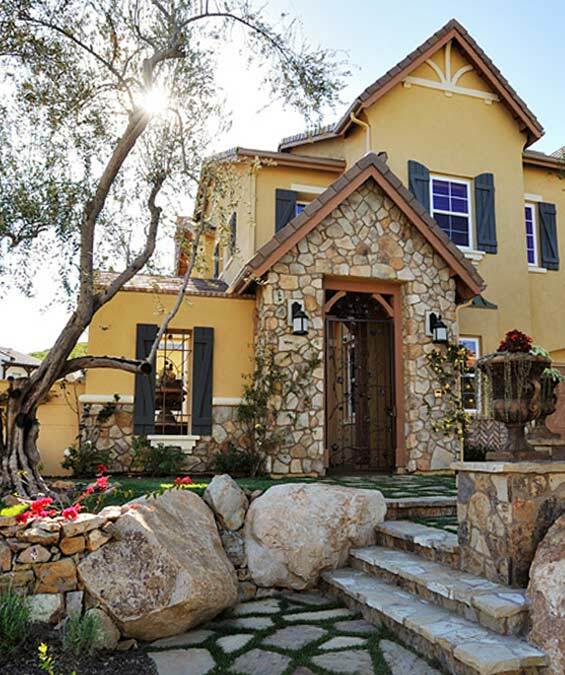 La Costa Greens is one of the premier La Costa Villages–set in the hills above La Costa’s picturesque North Course. Close to beaches, shopping, transportation and miles of hiking and biking trails, this is a community that beckons those seeking our balmy climate, active lifestyle, beautiful homes and magnificent views. Set on 660 prime coastal acres, La Costa Greens offers priceless vistas in almost every direction: Mountains and hills to the north and east, blue Pacific to the west and south. Homes in La Costa Greens (see below) were inspired by the classic coastal architecture in Mendocino, Carmel and Santa Barbara. There is also The Presidio Club which offers pool, spa and a gathering place for residents. Contrary to what many websites and sources claim, La Costa Greens is served by the San Marcos School District. Listed below are all current listings of homes for sale in La Costa Greens–and the information is updated daily. If you have any questions about this community or would like to preview any of the homes, please give Scott or Roberta Murphy a call at either 760-942-9100 or 760-613-6190–or email scott@sandiegopreviews.com. PRICE REDUCTION! Westerly Facing View Home on one of the most desirable culdesacs in La Costa Greens! This meticulously maintained home has an open floor plan, wood floors, granite counters, newer paint inside and out, newer water heater, dual zone A/C & 3 car garage. One block from the private community pool and moments to the tennis courts, park and duck pond. Just a few miles to the Pacific Ocean and premium views of all 3 4th of July shows right from the back yard.